Google’s latest dashboard figures suggest that the issue with fragmentation has all but become negligible. The Tuesday updates received on Google dashboard showed that nearly 58.6% of Android users accessing the Google Play have devices with Android 4.0 or higher running. However, more than a third of the Android users are still using Android 2.3 or Gingerbread version, but the numbers are decreasing at a rapid pace. 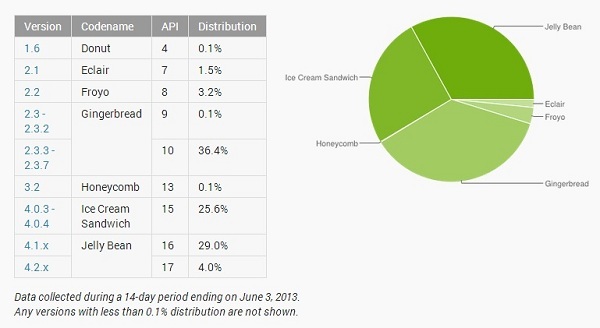 Of the latest versions of Android, Jelly Bean is becoming popular amongst the Android users (nearly 33%) whereas Android 4.0, or Ice Cream Sandwich, is still at a 25.6% only. As a result, only the Android device users with Jelly Bean will be able to take advantage of the ‘Google Now’. Apart from this, Google has also added advanced services such as widespread support to Google Play Music All Access, new Google Play services for multiplayer games and cloud game saves. It also introduced a new Hangout messaging platform. 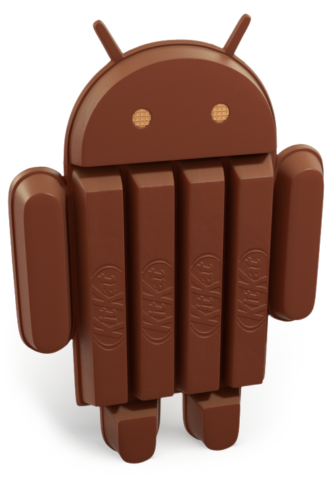 However, adding these onto the Android 4.3 may only add to the already existing version fragment challenges that Google has been facing for years. Additionally, there still exist hardware fragmentation issues. The Google dashboard statistics say that nearly 79.9% of the Android devices hitting Google Play have screens with normal size. Despite the difference in pixel densities of the smartphones and other devices the Android version can adjust dynamically for the screen display. 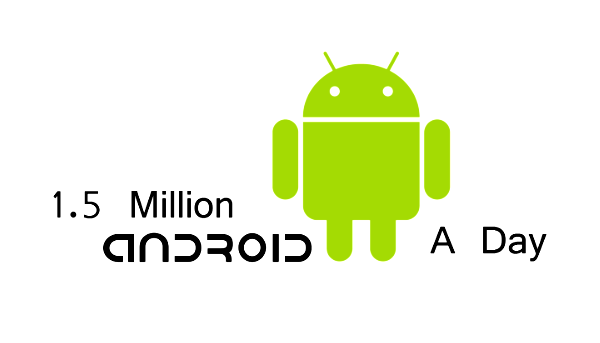 Google had to rapidly iterate Android so as to increase its chances at competition against iOS. The recent upgrades are incremental on the front-end whereas fast improvement is seen for the back-end services. We can hope to stop hearing about the fragmentation issues by the next six months.